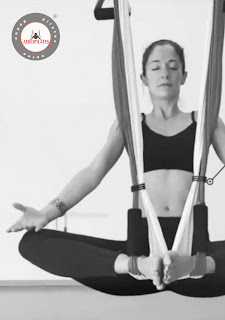 Aero Yoga International is the franchise that helps you take off professionally and set up your own AeroYoga® and AeroPilates® center! Online or face-to-face training option, you choose !. 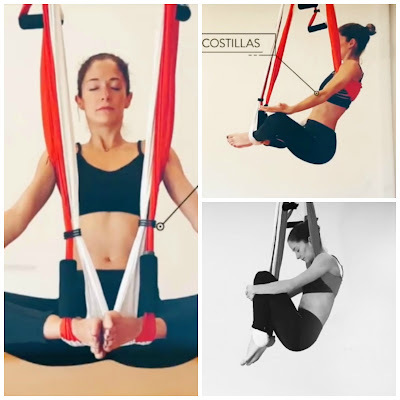 Would you like to take off at work and set up your own Aeroyoga® center? 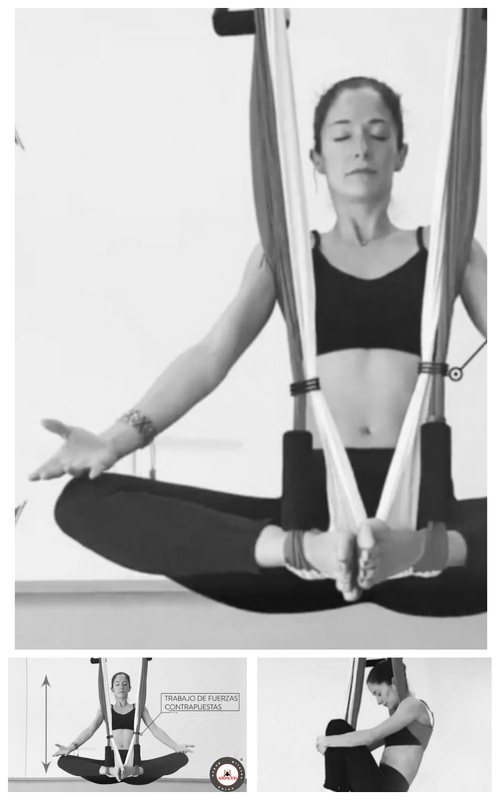 Aero Yoga Institute offers to you the 1st internationally approved diploma in Aerial Yoga international trademark, (the original method of Rafael Martínez introducer of the Aerial Yoga in Europe, since the last decade). Take a look to the Online Teacher Training presentation here! Aero Yoga Institute presents the new online professional training platform, ideal for those who for reasons of time, work, family or economic can not travel to the face-to-face course …face-to-face or online! You choose! 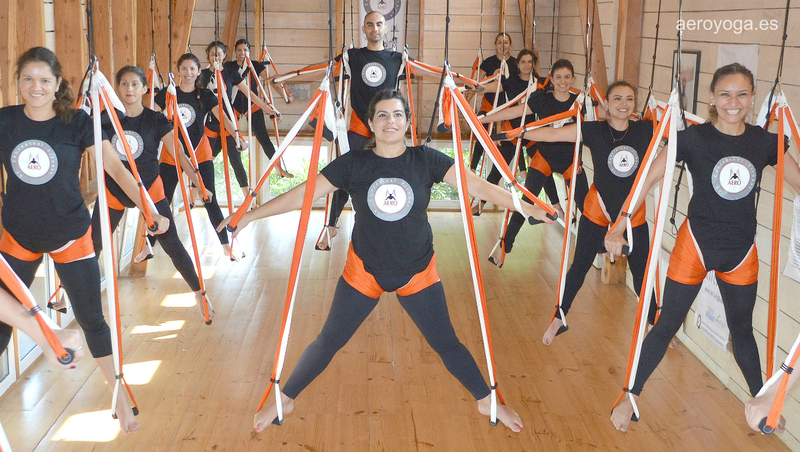 Aero Yoga Institute, winner of 2017 Educational Excellence Awards in Spain. 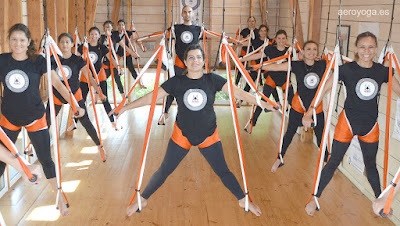 TAKE ADVANTAGE OF THE AEROYOGA® ONLINE TRAINING INAUGURATION DISCOUNT (-50%) AND DO THE TEACHER TRAINING FROM HOME !. (or choose the PRESENTIAL courses in official training centers in Europe and America). AeroYoga® is a registered trademark in the United States, Canada, Australia and the European Community.